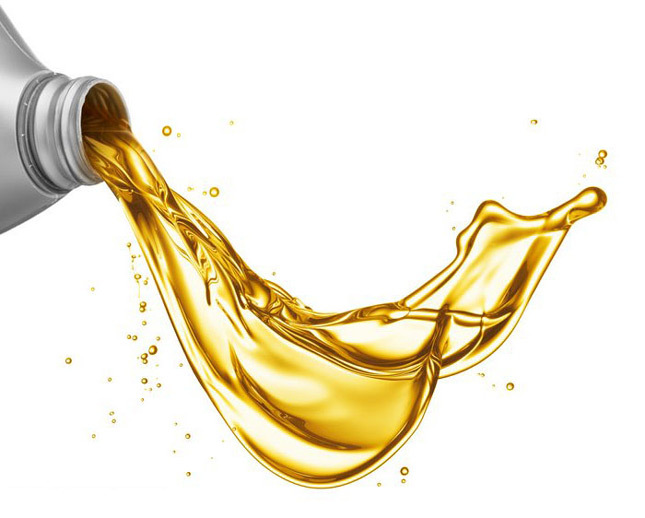 Motor oil or engine oils used for lubrication of various internal combustion engines. Motor oil is a lubricant used in internal combustion engines, which power cars,lawnmowers,engine-generators, and many other machines. In engines, there are parts which move against each other, and the friction wastes otherwise useful power by converting the kinetic energy to heat. It also wears away those parts, which could lead to lower efficiency and degradation of the engine. This increases fuel consumption, decreases power output, and can lead to engine failure.